In order to participate as a conference speaker, applications must be submitted no later than March 4, 2019. Confirmation letters will be sent to the speakers no later than March 11, 2019. For those participants who will not be presenting a paper, registration is not required. 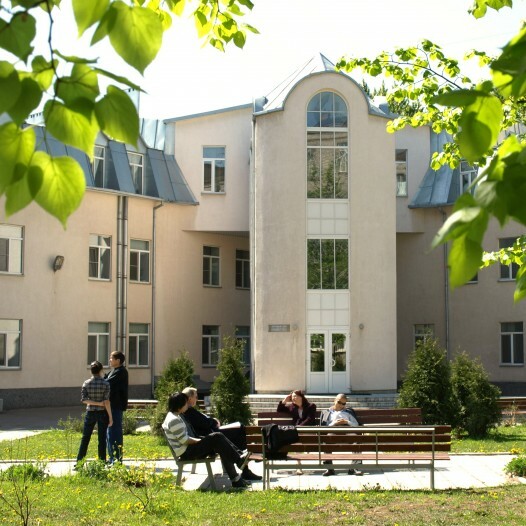 The schedule of events at the conference will be published in advance on the SPbCU website: spbcu.ru. 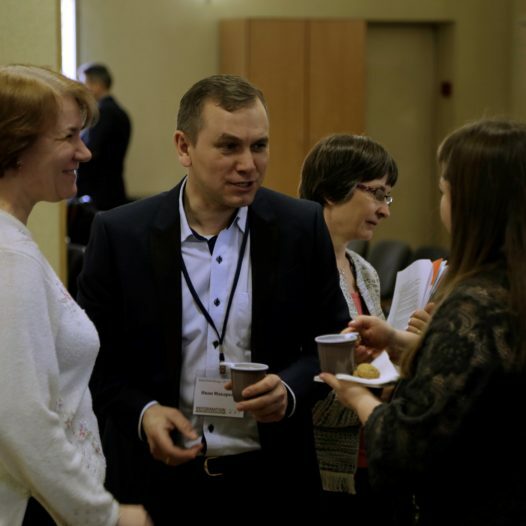 The purpose of this year’s conference is to engage Russian and international specialists in a joint discussion of the Biblical images of God (visual, verbal and acoustic) that have existed in different cultures throughout various historical periods. We invite you to send applications for participation in the conference. Please send paper title, abstract (200-250 words) and a brief CV before August 15, 2017. The selection of applications will be completed by October 1, 2017. In October 2017 the Christian world will commemorate the five-hundredth anniversary of the beginning of the Reformation movement, which led to profound changes in all of Christianity. The Reformation and the Protestantism to which it gave birth have had a profound influence on all aspects of civilization—forms: both private and social life, socio-economic structures, political institutions, cultural models, educational paradigms, scientific ideas, and artistic forms of expression. As an all-encompassing event of historical significance, the Reformation nevertheless was basically of a religious character, at the center of which was the relationship of human beings with God, oneself, other human beings, and the world. Thus, the celebration of the anniversary of the Reformation offers the opportunity once again to analyze the historical path of Protestantism, consider its influence on the development of the self-understanding of contemporary man and women, and the dialectic of the human being’s relationship with society and the world. 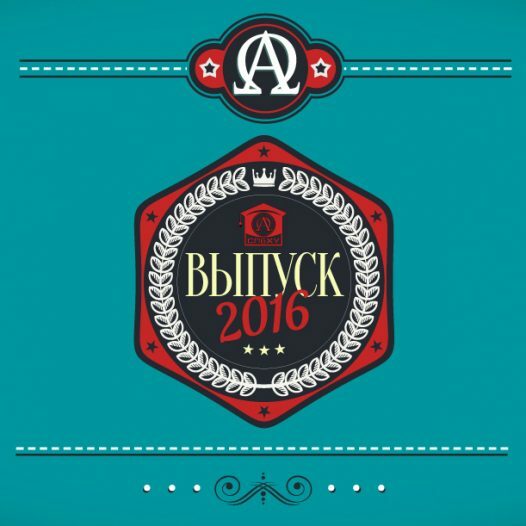 Graduation ceremony will be held on May 14, 2016 in the conference hall of the St. Petersburg Christian University. The event begins at 11:00 am. In 1517 the epoch of the great change started in the European culture. This change was connected with the appeal to return to Christianity of time of Jesus Christ and apostles. Martin Luther’s maxim “sola fide” radically transformed the idea of the place of religion in life of a person: an individual, who has personal relations with God, takes the personal responsibility of his actions. Ethics of Protestantism emphasizes labour and social activity of an individual. The modern Protestantism includes different doctrines, but the union of individual faith and social service is a feature of every Protestant denomination. Protestantism, which arose in the West Europe, came to Russia as a religion of foreigners, but in the 2nd half of the 19th century it starts expanding actively among the population of the Russian Empire. 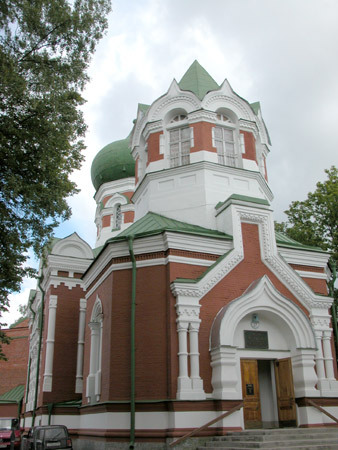 The most extensive diffusion of Protestantism took place in the South of Russia, including Rostov-on-Don city. It is notable, that the majority of the Russian population associates the Protestants with Christian sects or cults dangerous for society. However, the religious situation in the modern Russian society, especially in the South of Russia, does not allow ignoring or reducing to the level of sects or cults activity of the Protestant community. 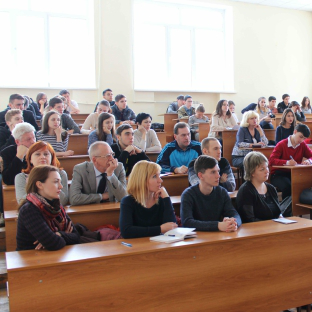 Thus, the issues connected with history, doctrines, social and cultural activity of the Protestant denominations are being raised to discussion for scholars.